For Sale a 1.74 acre homesite in Annapolis. 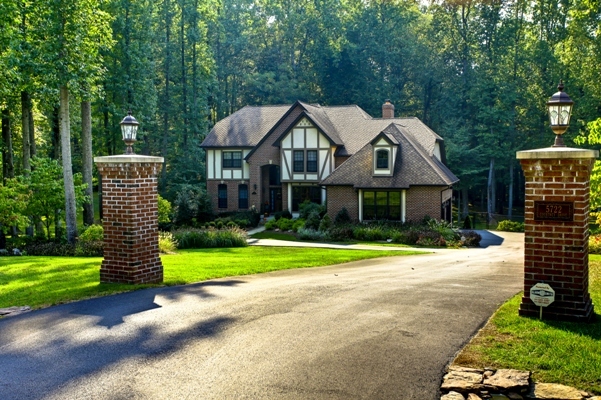 Last lot left in the sub division of Windsor Estates, this neighborhood is located in front of Sherwood Forest. Ready to build a 3,500 sq. ft. home or larger, your builder or ours your plans or ours. We have many to choose from. Perced and ready to get started. Mark 5 Construction is currently finishing up a custom home in this subdivision if you would like to schedule a walk through of this home please call today and schedule an appointment with Kelly George. At Mark 5 Construction, we take pride in partnering with you, transforming your ideas, inspirations and life style into the home of your dreams. 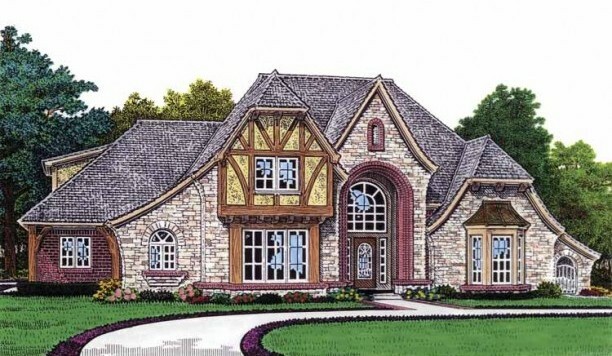 Rather you are a 1st time home buyer or ready to build your luxury estate; Mark 5 Construction can customize one of our home plans to suit your tastes and needs, creating your dream home. Mark 5 Construction has partnered with two nationally renowned home design/architectural firms, as well as having our time proven locals, to provide the home plans, amenities, floor plans, and life style for your dream home. 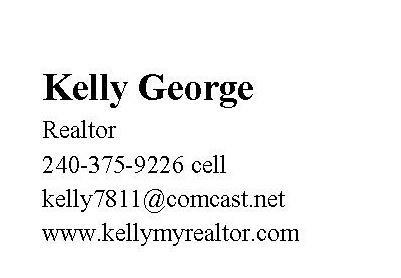 Because buying or selling a home is a big decision, Kelly George with Exit 1 Stop Realty in Dunkirk MD is your Real Estate expert in Annapolis, Brandywine, Dunkirk, Owings, Lothian and surrounding areas. You will have step by step guidance and access to resources to make the transaction smooth. Call me today 240-375-9226. You are my #1 priority. you are the reason why I am here. Please give me the opportunity to prove it.